The Northwoods Barnwood Dining Room Tables feature a sturdy construction with a heavy rugged look. 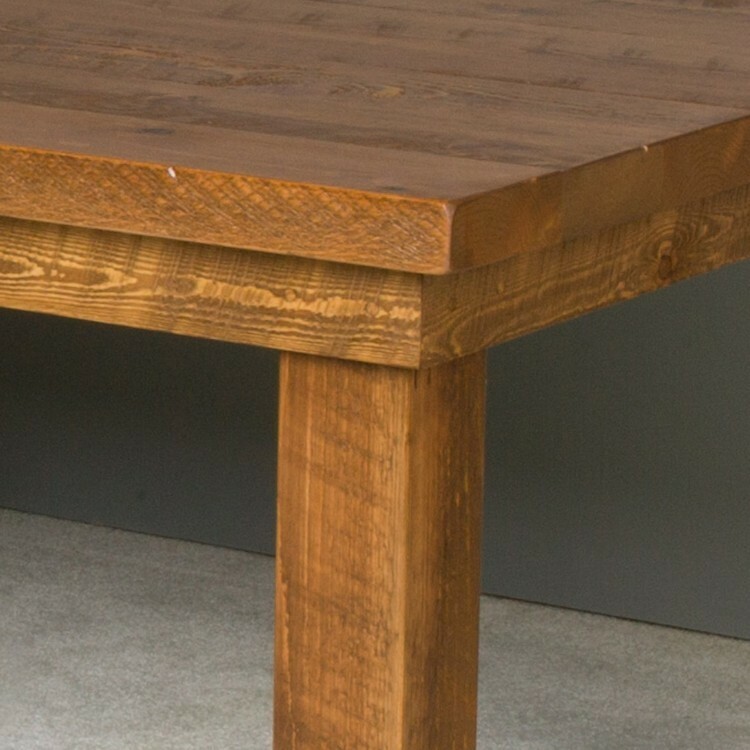 These tables are individually hand crafted and made of rough sawn pine to give it the look of reclaimed barnwood. 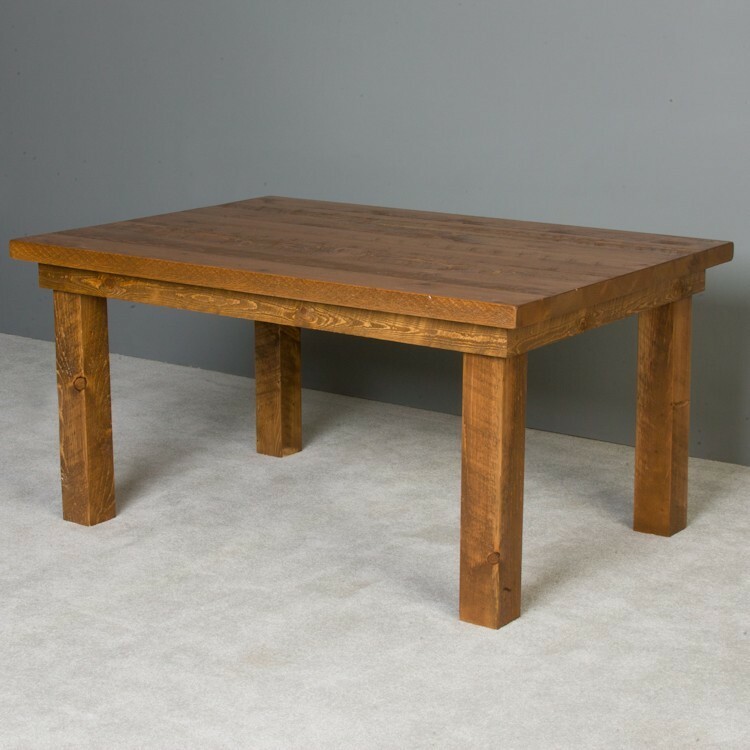 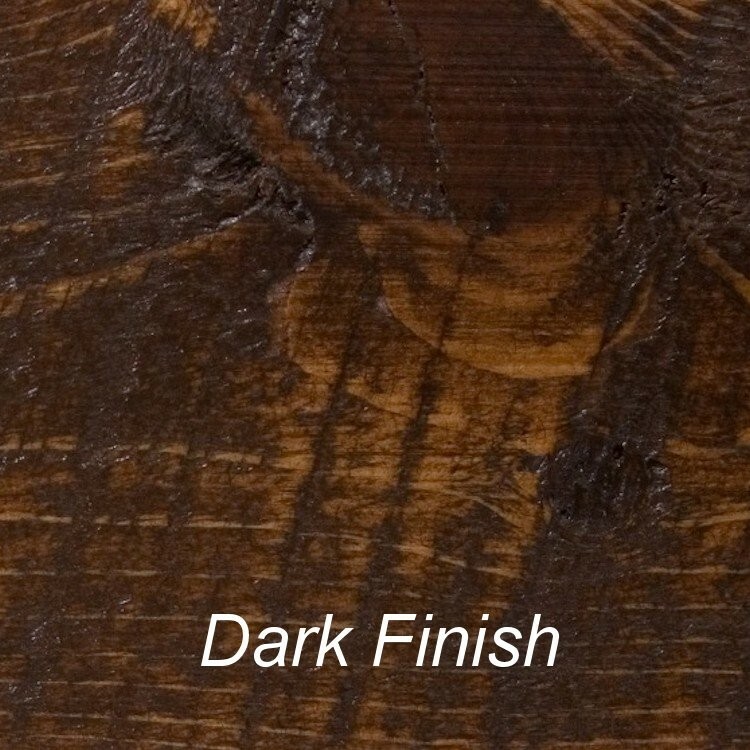 Each table features a protective clear coated over your choice of dark or honey pine stain.